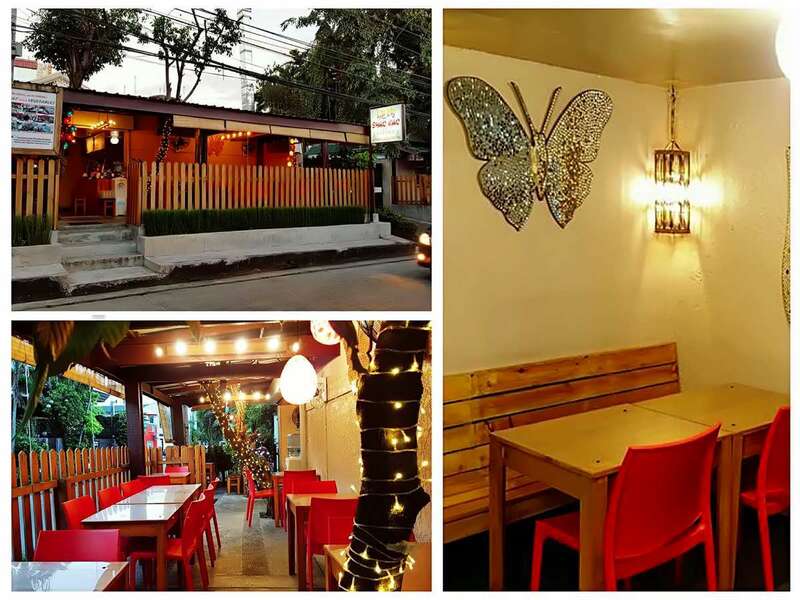 One of my favorite food stops near the Maginhawa stretch is Shao Kao Grillery. 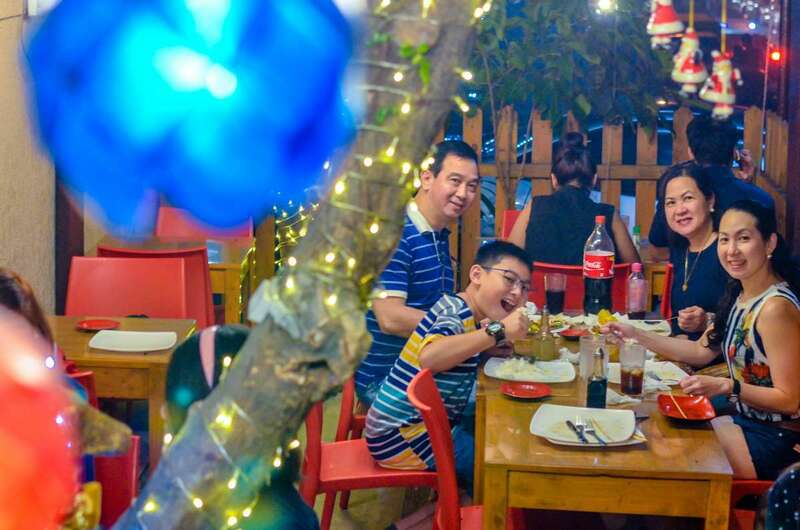 Authentic Chinese street barbecue or grilled goodies are served here at very affordable rates. 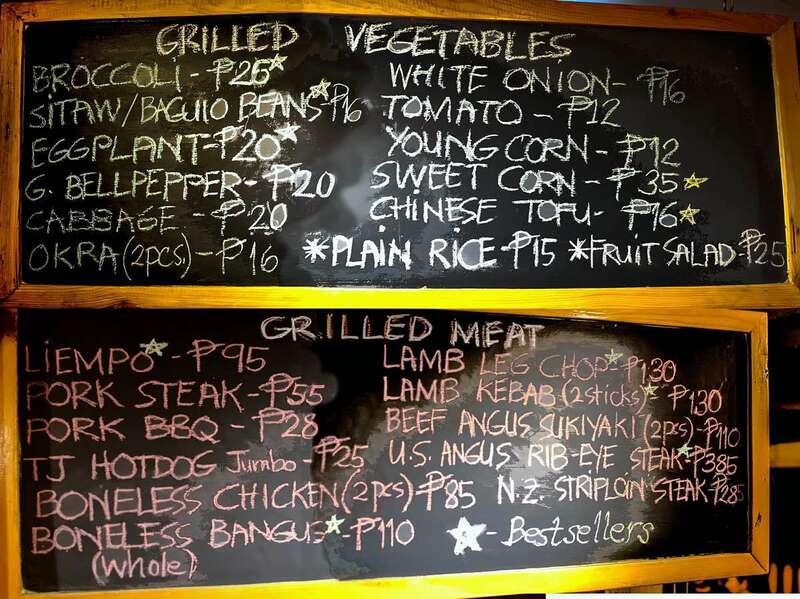 My usual orders include grilled pork steak, grilled petchay, grilled Baguio beans or sitaw, and grilled hotdog. 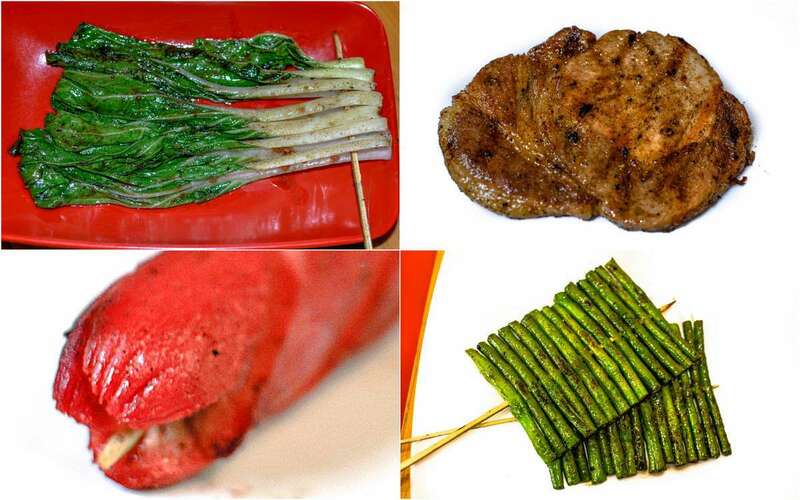 The grilled meat remains juicy, and very flavorful. This goes well with calamansi, sili, and soysauce. You might end up ordering extra rice. 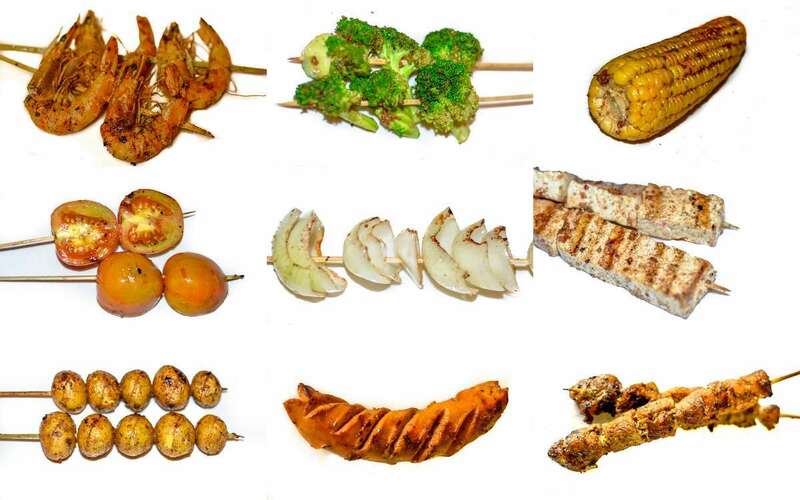 The grilled vegetables are also a must. They make veggies come to life. I especially love the petchay. The simple petchay suddenly bursts with flavors unimaginable. Squeeze calamansi on it, it becomes heavenly. 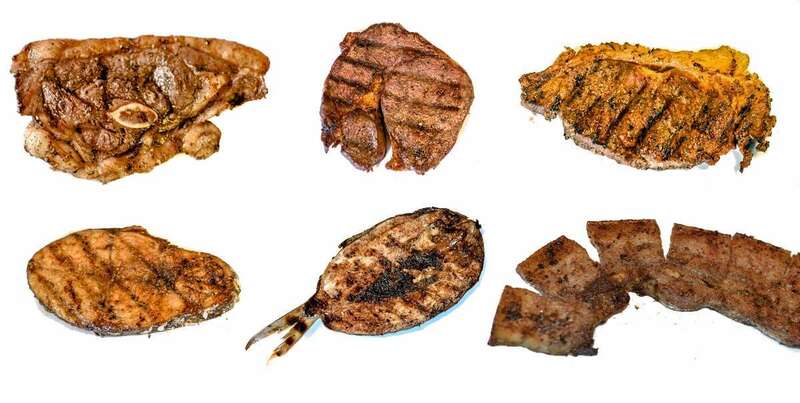 There’s something really special about what they use to grill. It’s this special sauce which is a blend of many secret ingredients. Christine Gillette, the owner, learned how to make this when she was in China. The place is al fresco and there are limited seats, so during lunch or dinner, expect it to be full. You can make seat reservations. 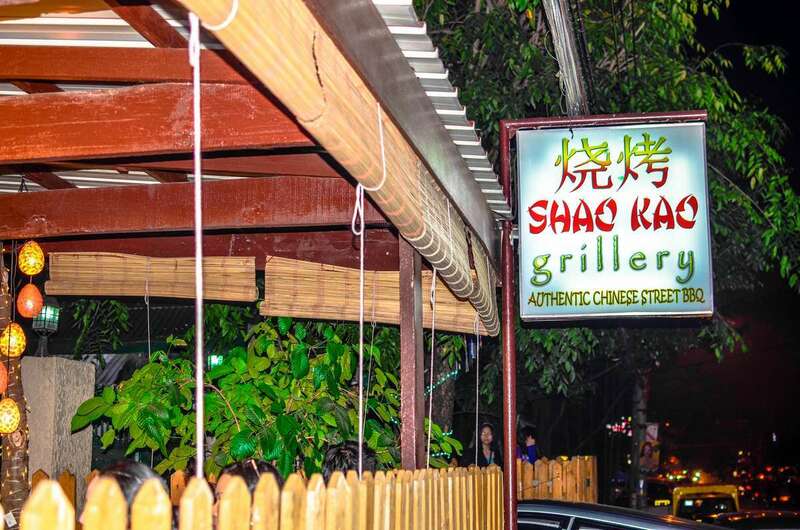 Shao Kao Grillery offers authentic Chinese style street barbecue, which is certainly something new for their customers because they specialize in flame-grilled vegetables as well as a wide variety of meats. Coated in a special mix of Chinese spices, their menu will surely be a new and delicious experience for everyone. 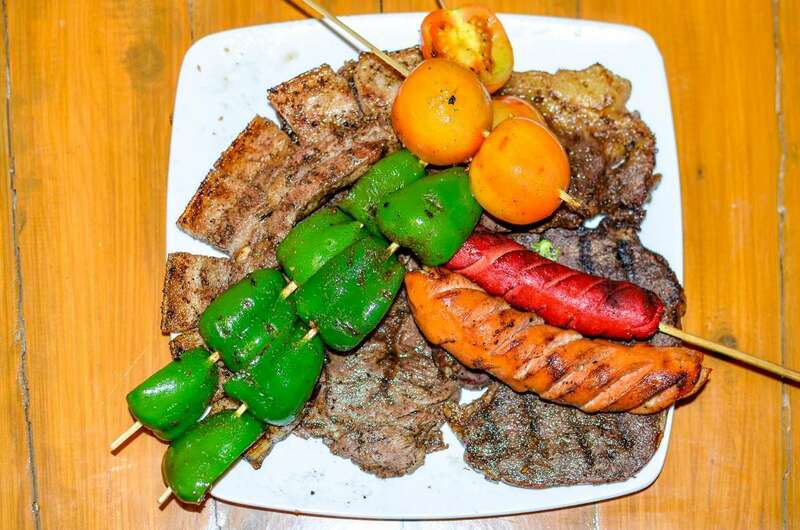 Their best-sellers include their grilled lamb chops, lamb kebab, N.Z. 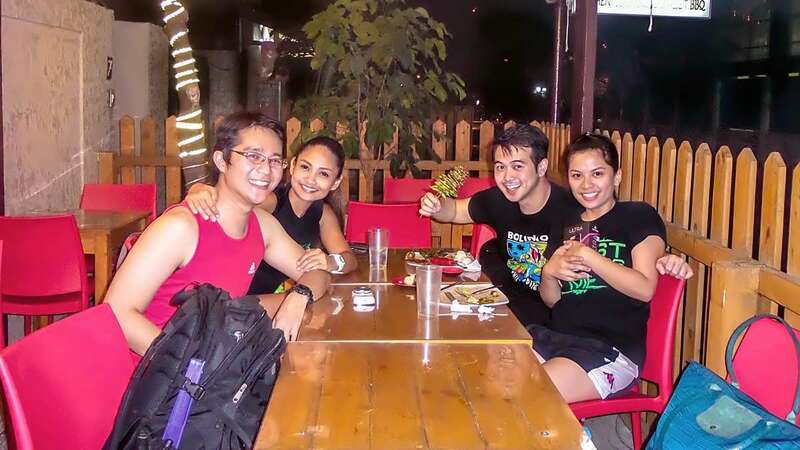 Striploin Steak, and the Filipino classics grilled liempo and boneless bangus, while vegetable lovers and the health-conscious often order their grilled broccoli, sitaw, white onion, eggplant, sweet corn, and Chinese tofu. 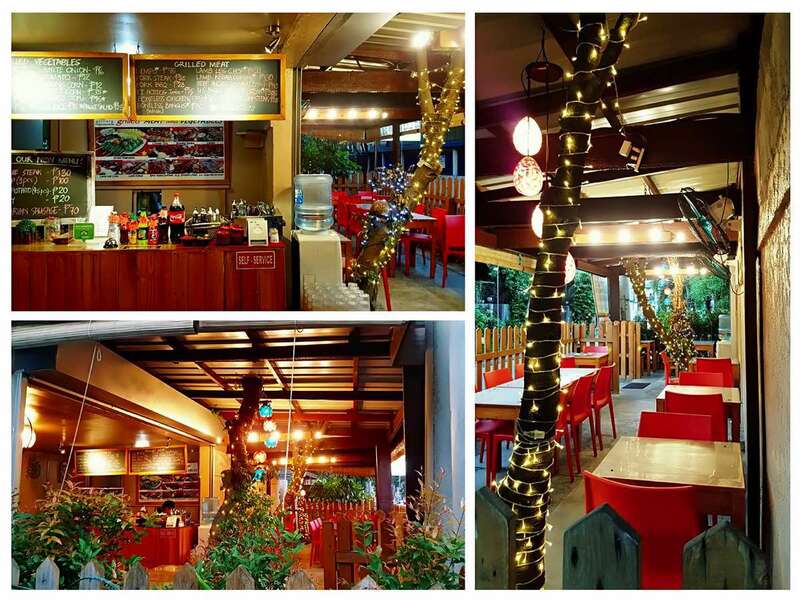 Visit their fresh al fresco style restaurant and experience “tasty bits of heaven on a stick”. Check the food photos of Shao Kao, click here. ← Who Invented Crispy Pata?